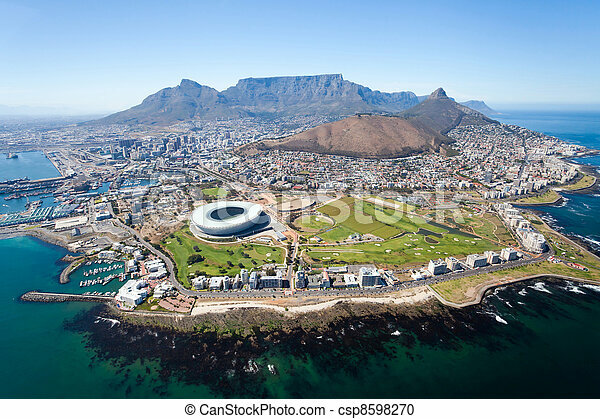 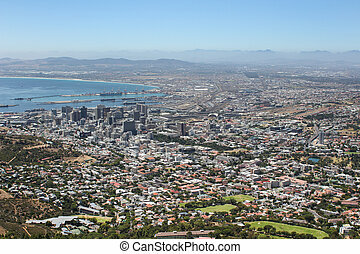 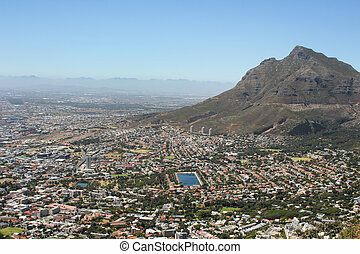 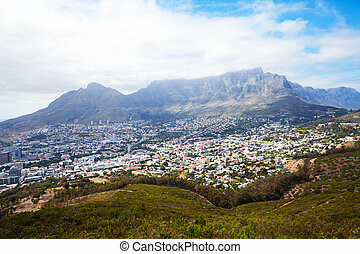 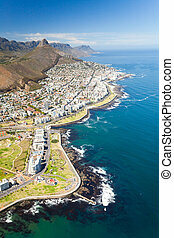 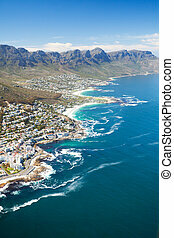 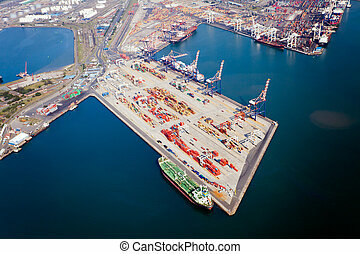 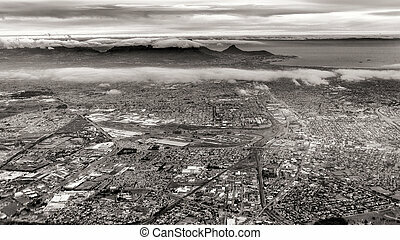 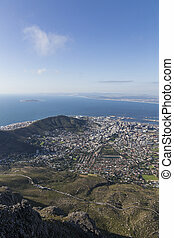 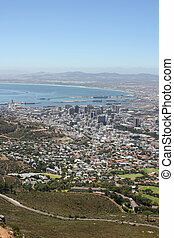 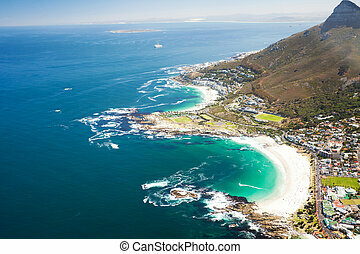 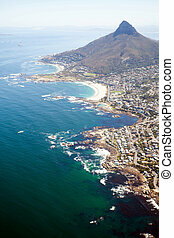 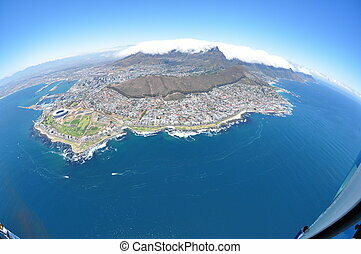 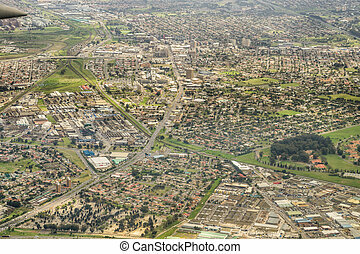 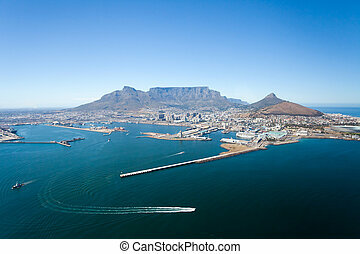 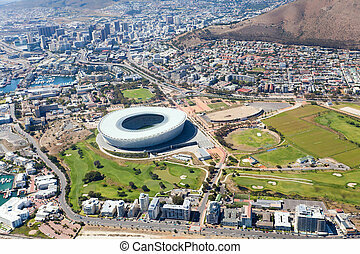 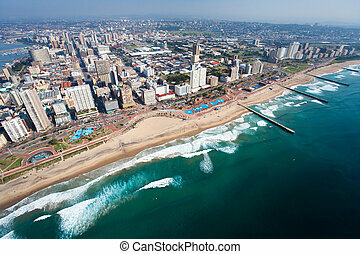 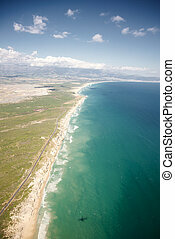 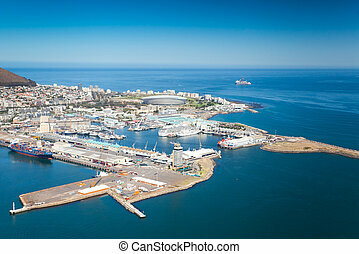 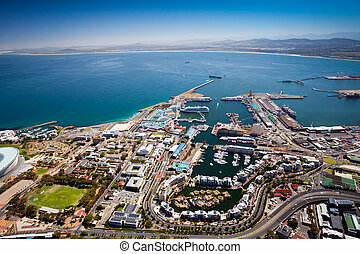 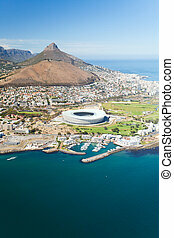 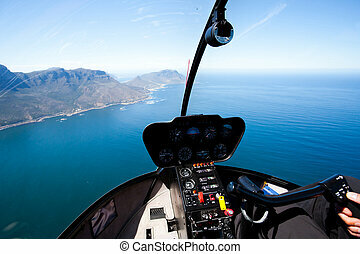 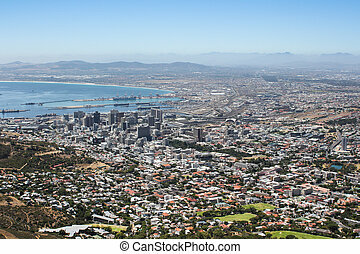 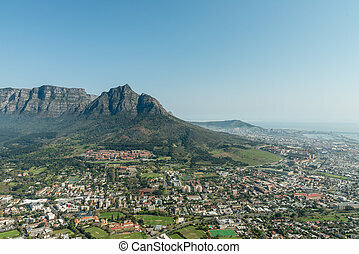 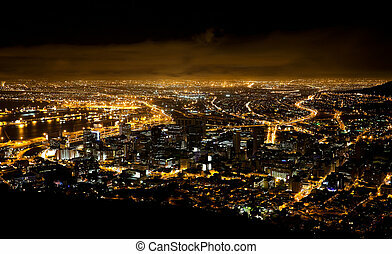 Overall aerial view of cape town, south africa. 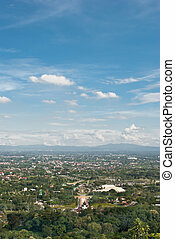 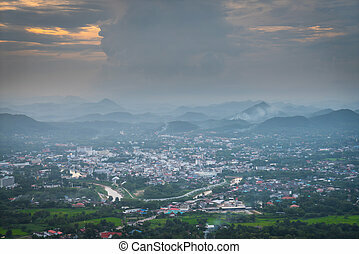 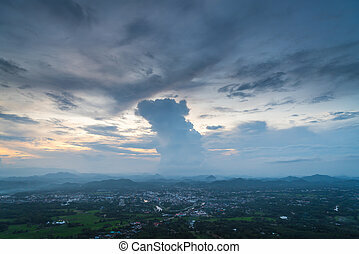 overall aerial view of town, Chiangmai Thailand. 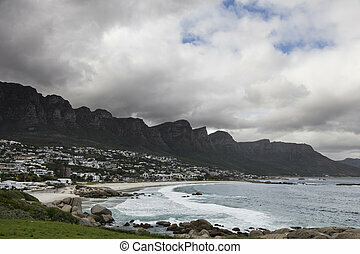 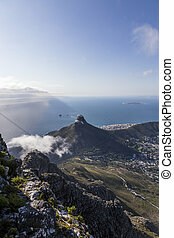 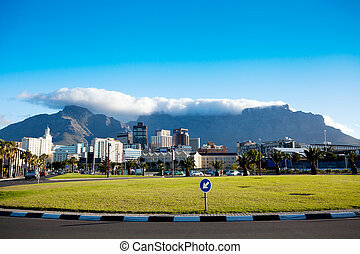 beautiful view of Cape Town with a cloudy sky.